Chatham Rise are a Minneapolis based quintet who play a dreamy, melodic, Shoegaze brand of space rock. Last year’s debut was the No One EP, and now they’ve released their first full length, a self-titled 8 song vinyl LP and digital download that includes 3 of the 4 songs from the No One EP. 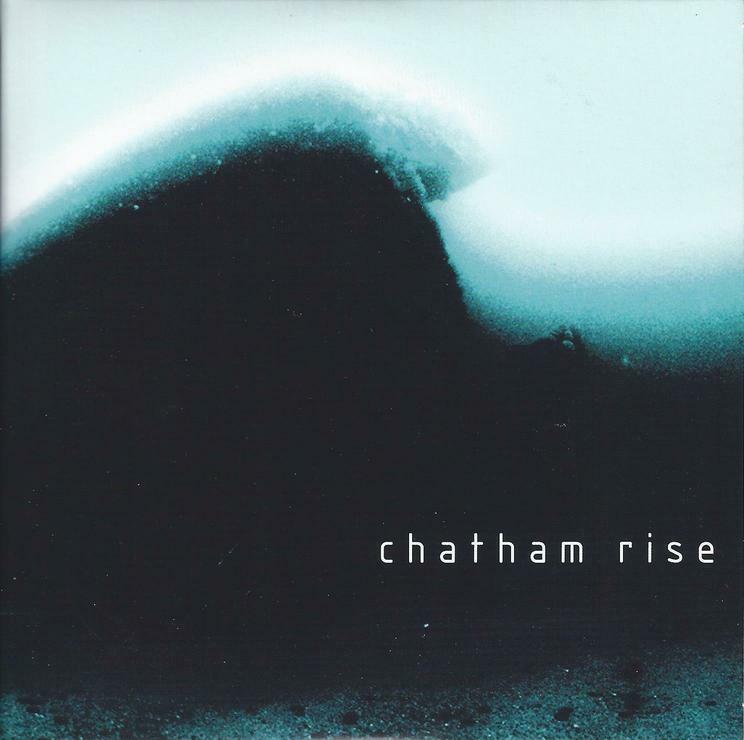 Chatham Rise may not be doing anything dramatically different but they definitely excel at gorgeously mesmerizing melodies and multiple guitars creating a sense of gently floating cosmic drift. Among the standout tracks is Gone, with its sitar and Indian influenced injection that will sweep you away on a paisley colored cloud. Autopilot and Fall In are the heavier rockers of the set. But overall this is a put on the headphones, close your eyes and drift away full album experience. My office at work has a big window with a pleasant view of a residential neighborhood. I had to stop listening to this album on the job because I kept gazing blissfully out the window in a near trance.